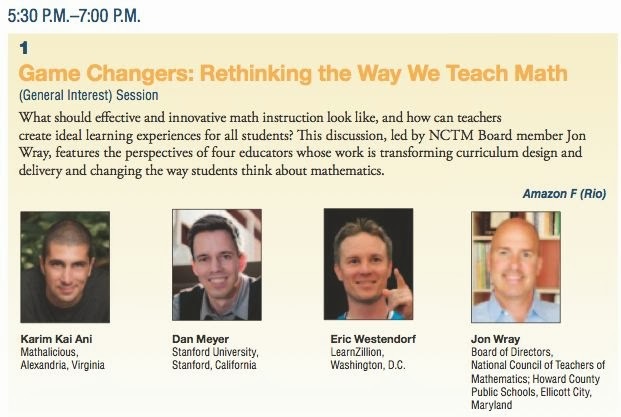 Headlining the regional NCTM meeting this week in Las Vegas, Nevada are four educators whose work is transforming curriculum design and delivery and changing the way students think about mathematics. Board member Jon Wray, Karim Ani, Dan Meyer and Eric Westendorf. 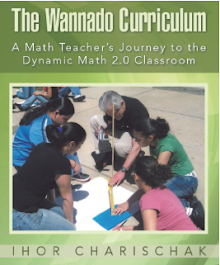 They are going to be answering the question: What should effective and innovative math instruction look like, and how can teachers create ideal learning experiences for all students? 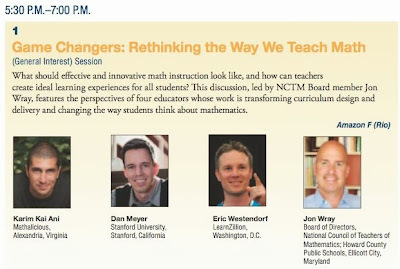 If that session is the standard for the entire conference, then you're in for a treat if you are attending. 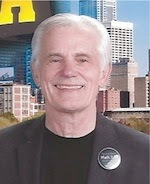 Unfortunately, the best I can do is participate virtually via Twitter. Hopefully, there will be lots of blogs generated and videos of presentations. See a listing of all other technology themed sessions in Las Vegas. I'll share my take on the conference later this week.